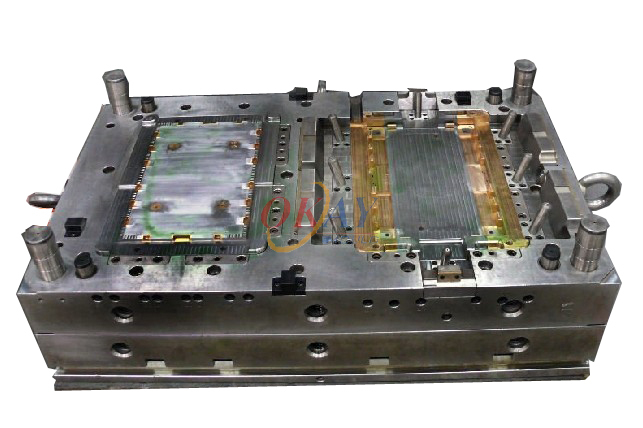 plastic tooling (OKAY-38) - Taizhou Huangyan Okay Mould Co.,Ltd. 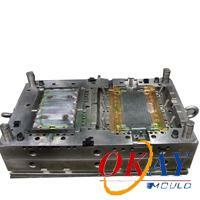 Product Material: PP, ABS, PA,PC,PS,POM,PE etc. Injection System:Direct Gate, Side Gate, Point Gate, Sub Gate etc. Main Softwares: Auto CAD, UG, Catia, Solidworks, etc.